If you decide not to update your website to include the HTTPS SSL (Secure Socket Layer) certificate you need to know that there will be ongoing affects from that decision. 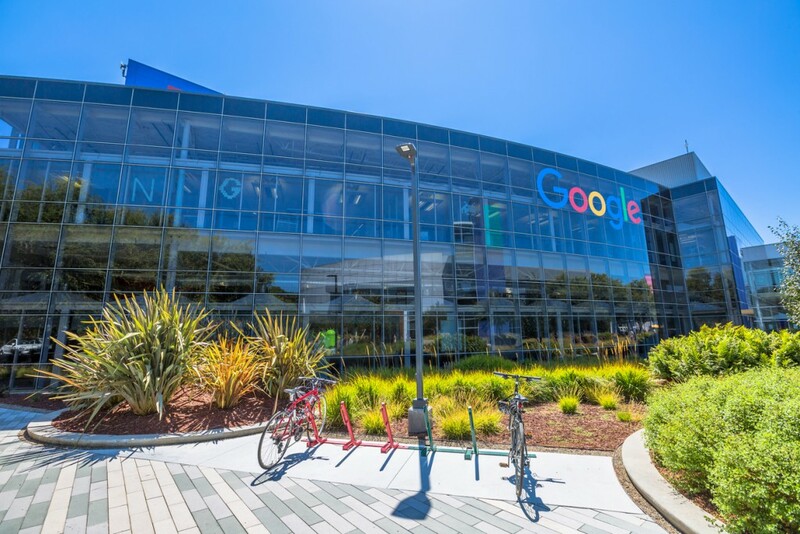 First, you should know that Google has been down-ranking websites without SSL certificates and an HTTPS URL since 2015 and this practice will continue to happen. This will affect your website’s SEO ranking and search engine performance. 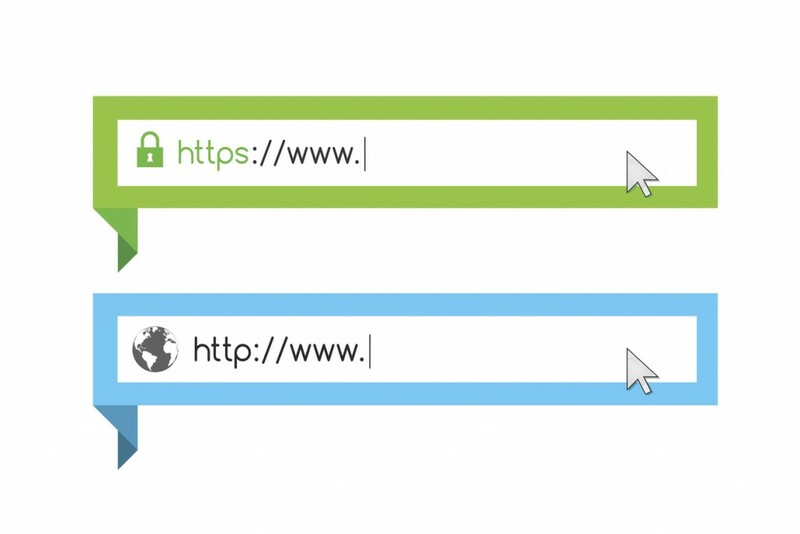 Upgrading to the HTTPS SSL Certificate site will have benefits too as Google Chrome has been giving those sites search benefits to boost their ranking in order to encourage more sites to get serious about security. Secondly, your website’s users will probably be hesitant to enter any sensitive data on your site. Even if you don’t require users to enter any information on your site, they still may be hesitant to use your site at all, fearful that your website may have been hacked and unsafe. Not having an SSL Certificate could drastically damage your credibility with your website visitors regardless of whether they have to enter sensitive data or not. Thirdly, having an SSL Certificate and an URL with HTTPS creates a professional web presence for you and your business. Websites without the secure HTTPS URL have started to appear unprofessional and shady to many website users. With the current state of hacking in the world, website users are becoming more and more suspicious of sites that don’t have the green ‘secure’ lock logo in the browser bar next to a website’s URL. Getting the HTTPS in front of your website URL and thus the encryption needed to not be flagged by Google as ‘not secure’ is fairly simple for most sites. It involves getting an SSL certificate which are fairly inexpensive but it is something you will have to renew yearly. However, there are some considerations that need to be aware of and addressed in the process too. The first of which is that when you change your site from an HTTP site to the secure HTTPS site it creates all new URLs for your site, which in turn requires Google to re-index your site’s pages. In essence, it’s basically a website move and this means that you may see a slight decline in traffic and rankings for a little while due to the transition . Another issue that might rear its ugly head due to the HTTP to HTTPS transition is you might see a bunch of broken links that need to be fixed. To do this you will need your website developer to do 301 redirects to the new HTTPS URLs. This might take a little time to do but your website developer will have no problem with this task. So where do you get an SSL Certificate to escape the flagging of your website by Google Chrome and gain your site users’ confidence? Generally, SSL Certificates can be bought from the host your website is using. You can also buy one from many different SSL Certificate sites. Just make sure it’s a trusted site, so do your research on the top ranking places to get them. However, the best way to not only get a SSL Certificate and update your site and all its pages is to contact your website designer/maintenance professional. They will know exactly what to do and how to do it correctly and efficiently. And now, thanks to Facebook’s HSTS decision, all of them are being enforced via HTTPS. Well, at least all of the links that correspond to a site with a valid SSL certificate, at least. While it may seem simple, by forcing its users to predominantly follow HTTPS links, Facebook is helping to speed up the proliferation of HTTPS that much faster.